We got the beans on and some cowperson coffee warmin’ the kettle. 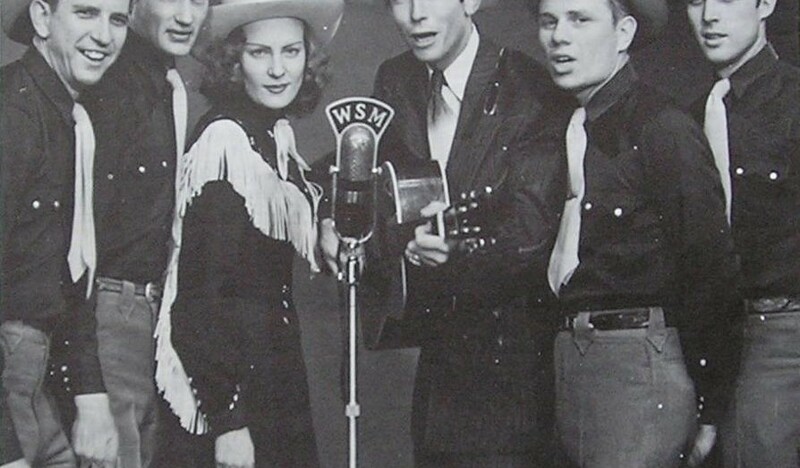 At high noon today MT (MY Time, no silly Mountain Time) we have our next installment of Western106 High Noon Radio. Don’t know how to figure times? Do it yourself, amigo. Our good western friend and storyteller Sandy Jensen Brown Jensen Brown will be sittin’ by the campfire with us, and she roped in a special guest. We are lookin’ forward to listenin’ to author Molly Gloss. Molly has written a heap of novels that take place in the west (mostly Or-E-Gon if I read right) and she has a lot of family history who lived and settled in the old west. 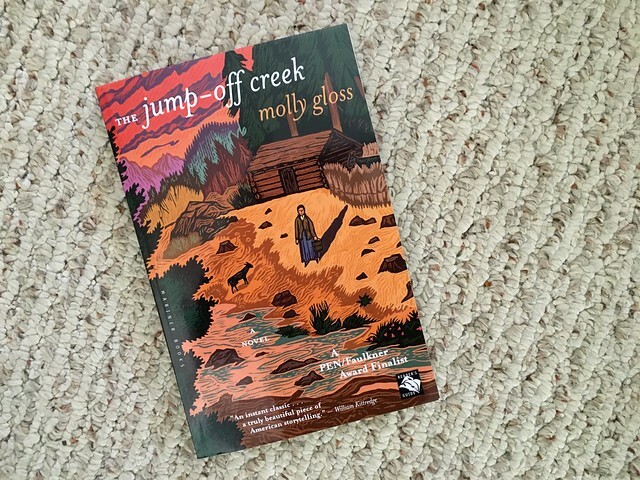 A few weeks ago a brown mule pulled up to camp and left me a package, a copy of Molly’s novel The Jump-Off Creek a story of frontier homesteaders in Oregon, the primary character Lydia Sanderson who does this all be herself. We’ll be talkin’ about shaping characters in western stories and more. You can listen along at http://ds106rad.io/listen and tweet questions to us via #western106 hash tag. If you are busy rounding up cattle, well we’ll slap an archive of the show in here later. Also, we expect Ole Paul Bond to sidle up as well to talk about what’s happenin’ with his ranch crew at UMW. If you are lost on the western106 trail not knowing what to do or where to go, follow Paul’s lesson this week which is about writin’, shapin’ stories. You’ll get some cracks in and doin’ assignments, and you ought to be thinking about makin’ yerself a western character. Okay, I gotta go brush my horse to get ready for the show. Molly suggests The Terminator was a western, yup? Molly cites new Western films The Hateful Eight as passing the Bechdel Test but The Revenant does not.